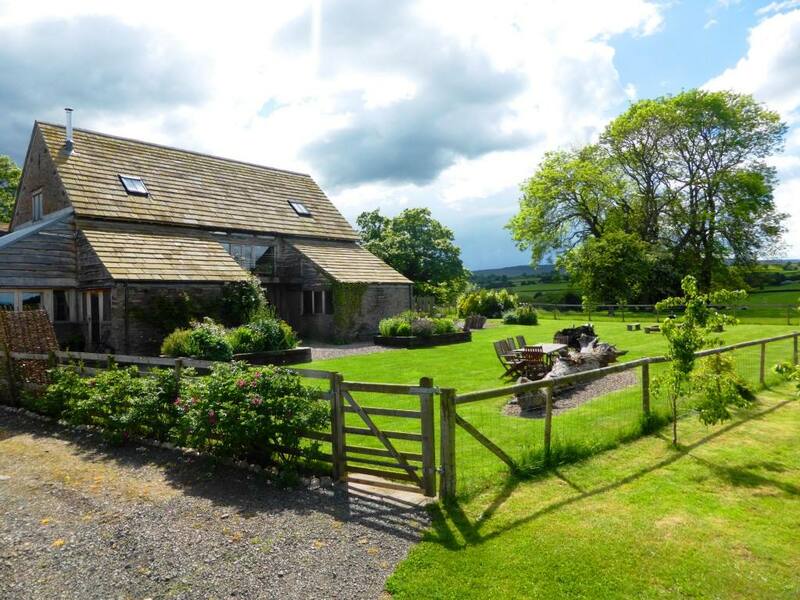 Cothill Barns offer self catering accommodation in Turnastone, close to Vowchurch in beautiful Herefordshire. 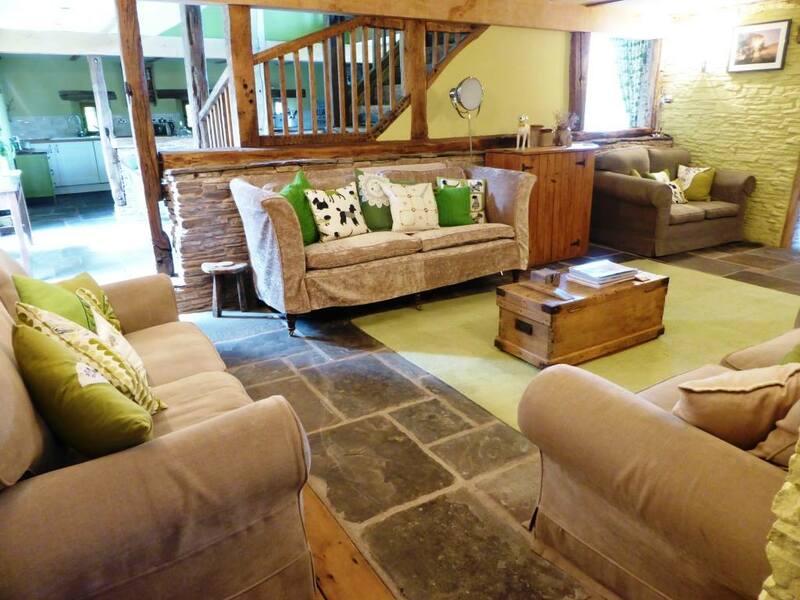 The barns have been fully renovated & use lots of original materials throughout. The Barn has been lovingly furnished throughout with antique pine furniture, quirky finds and handmade furnishings - even down to the loo roll holders! It now sleeps 8-10 in 4 ensuite bedrooms plus a double sofa bed in the snug. Each bedroom is provided with a TV, is en suite and, of course, full of individual touches. Outside there is an enclosed garden with a fire pit, a hammock, a rope swing, a small orchard and lots of places to sit and take in the stunning views. Originally where the farm horses were kept, The Stable has been stylishly transformed and now provides accommodation in two spacious bedrooms. There's plenty of space for cooking & dining in the kitchen/breakfast room, as well as a second dining area in the living room. The large enclosed garden has wonderful views down into the valley and across to the Black Mountains, with lots of sitting areas to enjoy the peaceful scenery. Herefordshire has a huge range of attractions including the amazing Festival of Literature in Hay-on-Wye and the fantastic Hereford Cider Museum.